Two of the biggest and most consistent artists right now come together on a track to put out a melodious. 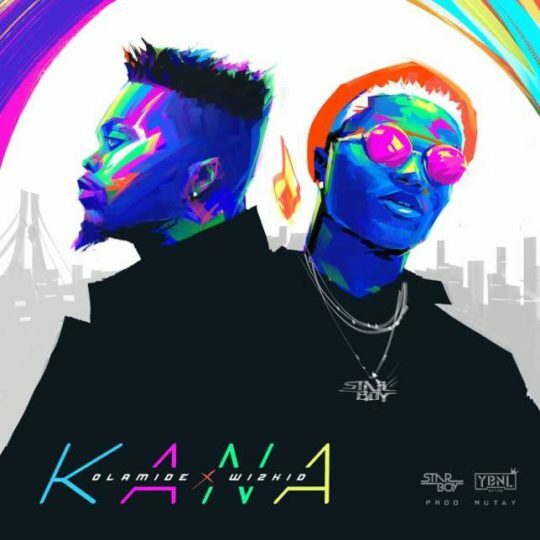 The last time i remember both of them together on a track was on ‘omo to shan’ which was years ago and more recently ‘confirm ni’. Have a feel of this one and tell me what you think. Am i the only one or those wizkid kinda sound weird?